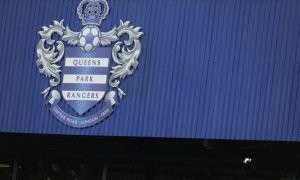 Opinion: QPR's inherently bad decision making cost them a truly wonderful transfer coup | The Transfer Tavern | News, breakdown and analysis on all things football! After a truly miserable start to the season, life is looking a touch rosier for Queens Park Rangers under Steve McClaren. 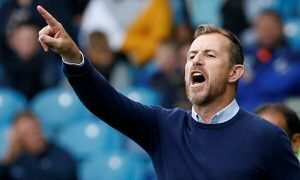 Indeed, the former England boss may have an awfully long way to go before he endears himself to the Loftus Road, though things aren’t quite as bad as they looked when the campaign kicked off. So, we’re sorry to kill the good feeling somewhat. 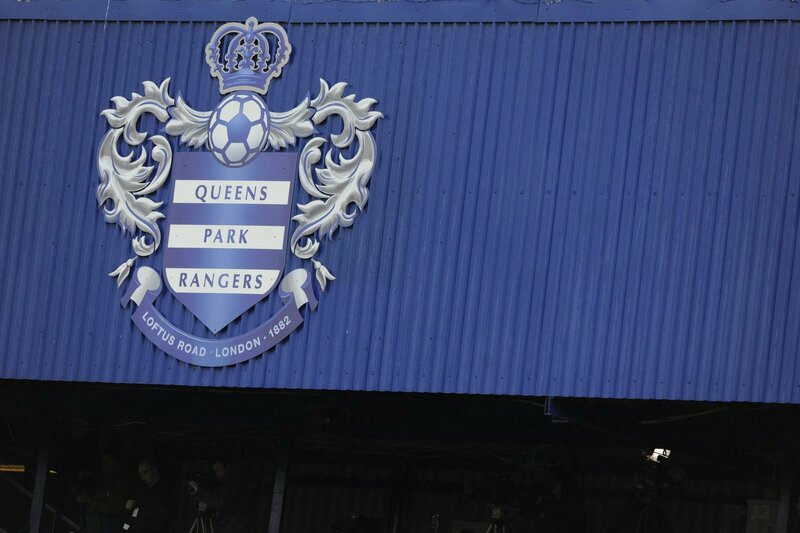 Still, QPR are the latest club to feature in our The one that got away series, detailing their missing out on one of Europe’s most decorated ever players. While fanbases outside of QPR may often associate the West London outfit with signing big-name players towards the end of their careers, their brief encounter with Zlatan Ibrahimovic is at the complete opposite end of the transfer spectrum. Indeed, back in 1998, Gerry Francis’ Rs side took the then 16-year-old marksman on trial during his stint at boyhood club Malmo, along with his friend Tony Flygare. Now, the former Manchester United and Barcelona striker’s audition with London rivals Arsenal during a similar time period has been widely reported for years now, though an account in Flygare’s book (serialised in the Daily Mail back in 2014) explained all on the nightmare the towering Swede endured with Gerry Francis. In the second division at the time, Francis had a strikeforce consisting of Ian Dowie, Kevin Gallen and Steve Slade from which to choose from, so the introduction of an awkward looking Swedish wonderkid would have certainly have been a risk. 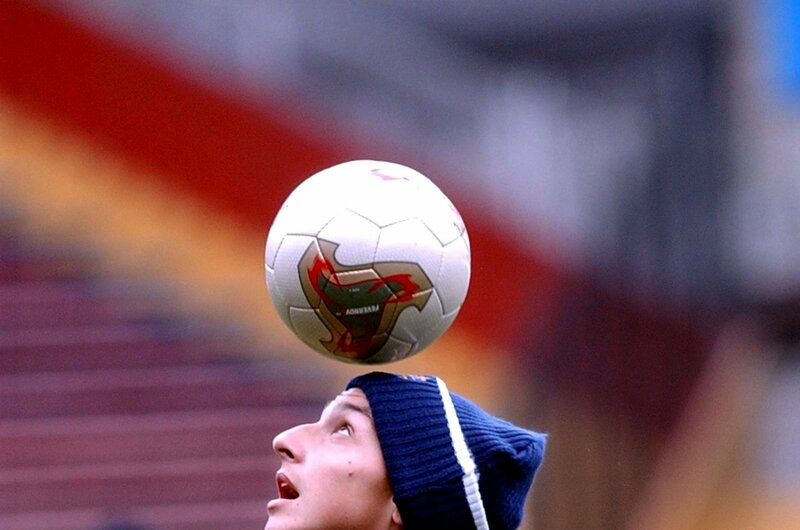 However, and perhaps indicative of English football at the time, Francis never gave the clearly talented teen a chance to shine. ‘Zlatan was holding on to the ball for too long and the trainer tackled him when he wasn’t expecting it”, Flygare told Sportsmail. ‘For that, Zlatan tackled him back and then told the trainer to “**** off”. He went mad at Zlatan. Obviously, a struggling second-tier side in the 1990s may not have been the best place for a budding talent to grow, though these kind of stories show QPR made some rather terrible decisions on the transfer front long before the Tony Fernandes era.